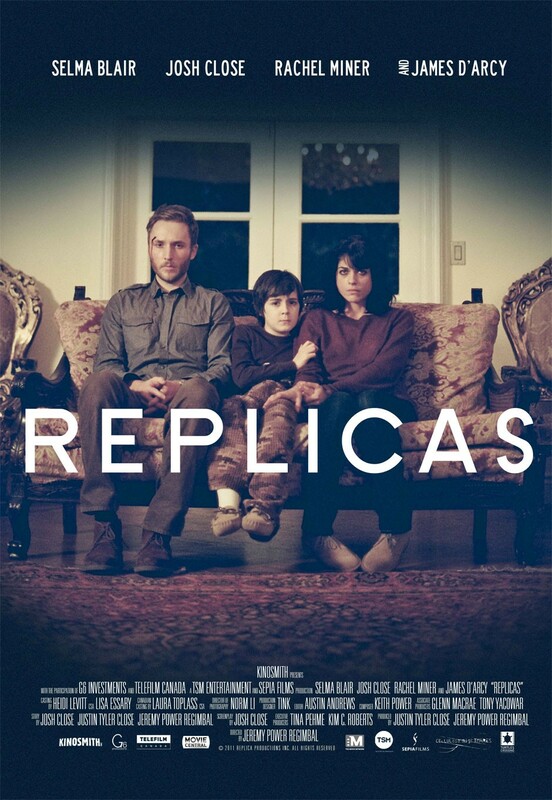 Replicas - Available as a download or stream? 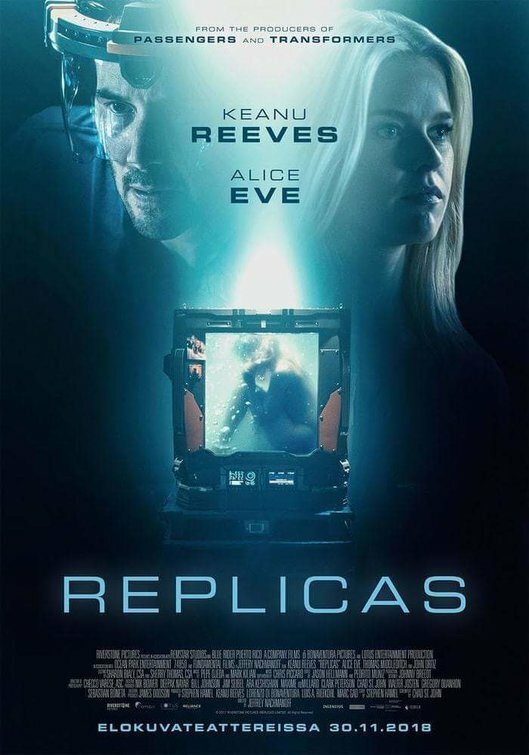 “Replicas” is the third feature-length movie from American filmmaker Jeffrey Nachmanoff, set to hit theaters this Summer at the end of August. 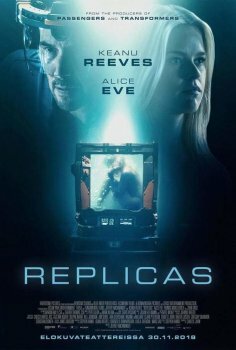 Keanu Reeves stars as a scientist who is involved in a tragic motor accident, losing his entire family. 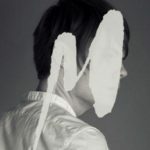 He decides to bring back his loved ones by cloning them, but must conceal their existence from governing powers or else risk losing them again. It seems like this movie is also called In Their Skin?